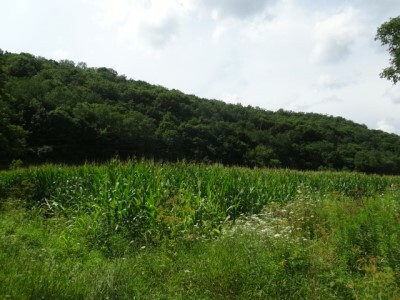 Property description: "37 ACRES" - located 8 miles east of Viroqua with scenic valley setting. Land has approx. 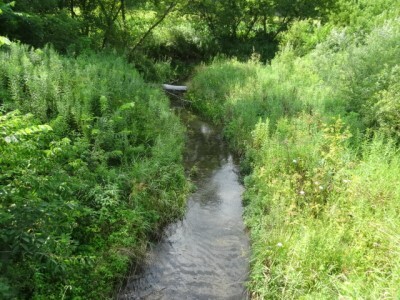 10 acres of open tillable ground, wooded hillside and small stream flowing across the property. Many great building sites with a perk test already done for a conventional septic. Electricity is located along the highway and residential access off of Hwy 82. 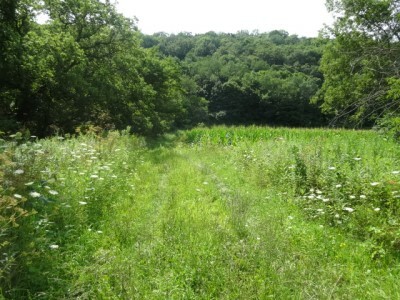 Very nice recreational land with excellent hunting in the area. 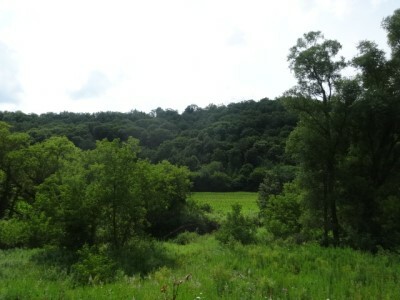 Property Location:From Viroqua take Highway 56/82 east 4 miles. Turn left on Highway 82 and follow about 4 miles to property on left. Property fronts on Highway and Haugrud Hollow Rd.